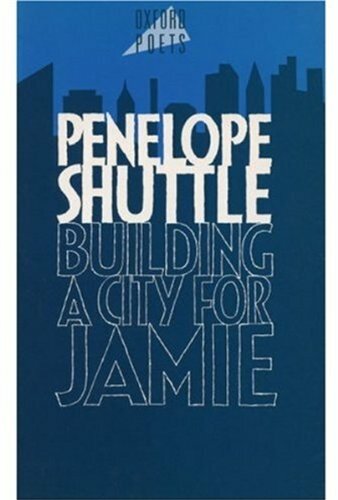 Penelope Shuttle (b. 1947) has made her home in Cornwall since 1970 and the county's mercurial weather and rich history are continuing sources of inspiration. So too is the personal and artistic union Shuttle shared with her husband, the poet Peter Redgrove, until his untimely death in 2003. 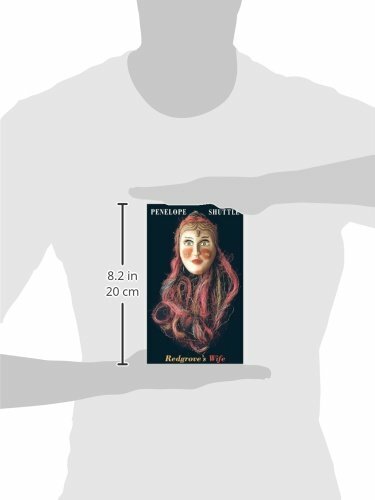 The fruitful nature of their relationship is celebrated in her poetry and in the work they accomplished together, most notably in the ground-breaking feminist studies on menstruation, The Wise Wound, and its sequel, Alchemy for Women. Recognition came quickly for Shuttle with an Eric Gregory Award in 1974 that acknowledged her poetry's visionary power. This quality is something she shares with the poets she read in translation, voices such as Rilke, Ahkmatova, and Lorca, whose early influence was far more profound than the pervading realism of the English poets of the period. 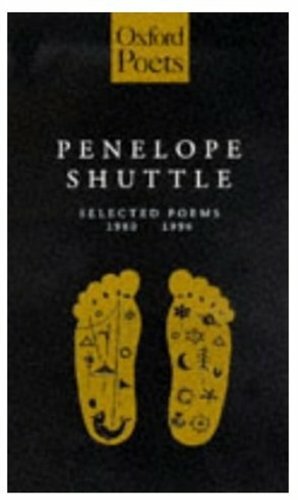 Shuttle has also written five acclaimed novels as well as seven poetry collections, her Selected Poems (OUP, 1998) being a Poetry Book Society Recommendation. Shuttle's poems are full of elemental imagery: water, earth and, in particular, lightening, as in her description of her marriage in 'The Weather House' with its "trembling galvanic rooms". 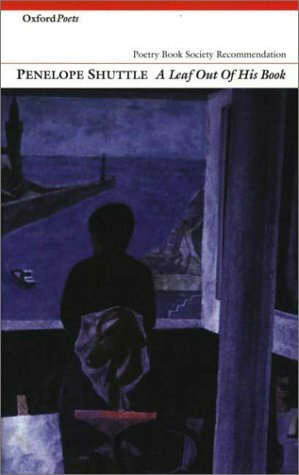 Whilst her subject matter can be everyday - motherhood, depression, bereavement - she refuses to be bound by anecdote, drawing instead on myth and dream to transform reality: in her work "the ordinary seen as heavenly" ('Thief') becomes the norm. In keeping with her role as witness, Shuttle's language sometimes has a ceremonial quality about it, a setting aside of words from their everyday currency which is like the difference between a coin used to buy bread and a coin thrown into a well as an offering "Splashing down//for reverence, not luck" ('The Well at Mylor'). However, when dealing with the intimacies of family life, such as the shift of a daughter into womanhood ('Outgrown') or the process of grief, as in the moving sequence for her husband, 'Missing You', Shuttle can be painfully direct. A recent comment on how Shuttle shapes her work is revealing: "For me it is the way the poem breathes that gives it form." This close relationship between breath and word can be heard in her elegant interpretation of her poems in which voice and line match each other like partners in a dance. Her recording was made for The Poetry Archive on 24 August 2005 at The Audio Workshop, London and was produced by Richard Carrington.